An safer improved design on the traditional gin wheel. 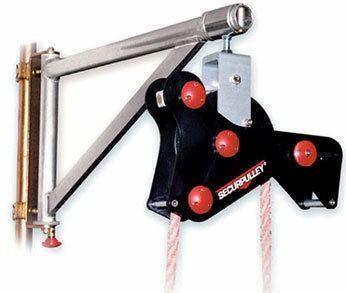 This pulley has an integral breaking system to hold the load when being raised. Do you require a rope? Just click the button below.